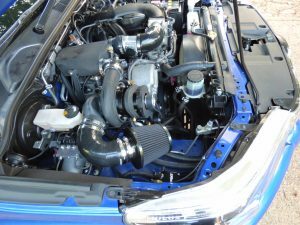 The v1GRFE engine is an exceptional engine in stock form (unchanged since 2005) however it can yield incredible power increases very easily with just a small amount of supercharging. 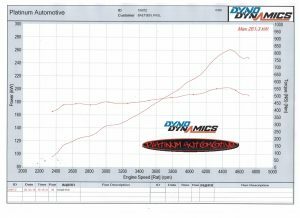 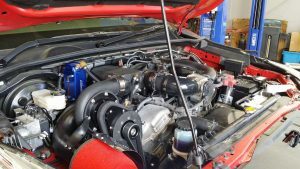 The easily fitted Raptor system complete with ECU preprogrammed will instantly increase power from 175 to 280kw at the first little step, then with intercooling and liquid cooled supercharger the power may exceed 340kw. 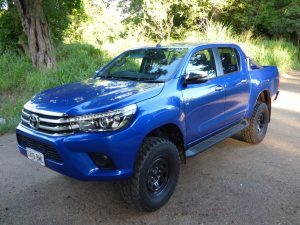 The NEW Hilux is "unbreakable", the Raptor kit makes this Hilux "unbeatable" by almost anything else.